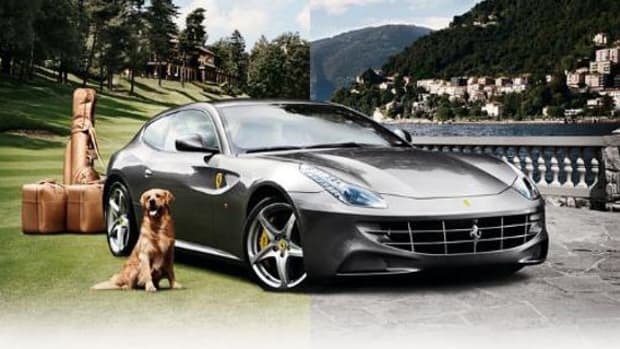 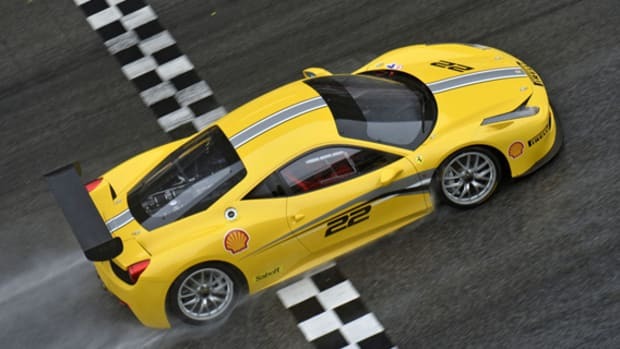 Next year is marks Ferrari&apos;s 70th anniversary, and in honor of the milestone, the Prancing Horse has commissioned its Tailor Made department to create 70 different liveries inspired by some of the brand&apos;s most iconic cars. 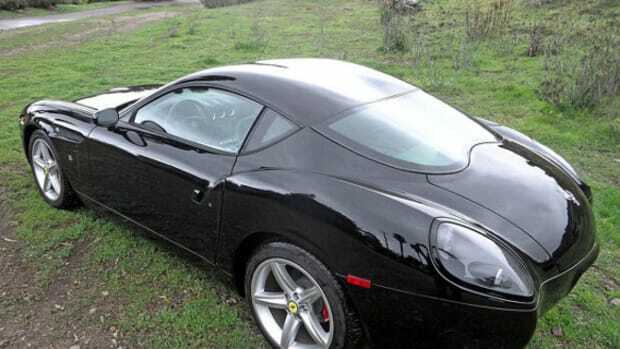 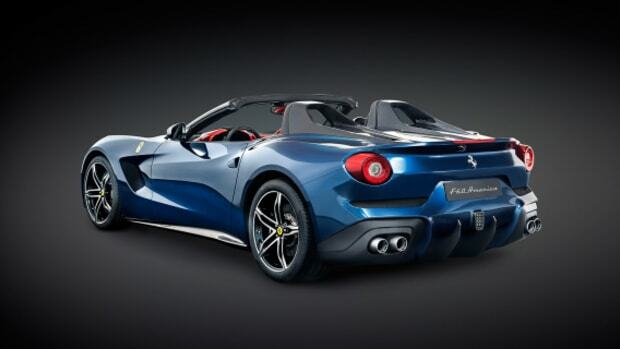 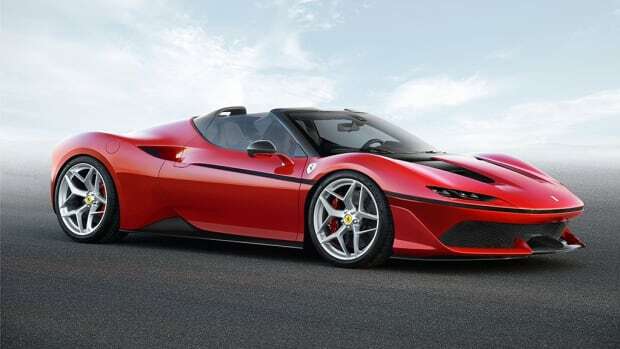 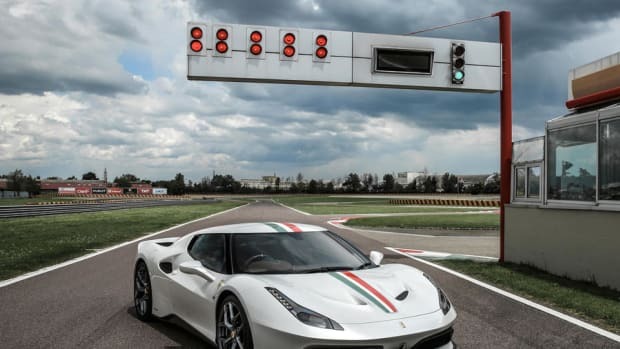 Ferrari will build five of each, for a total of 350 cars. 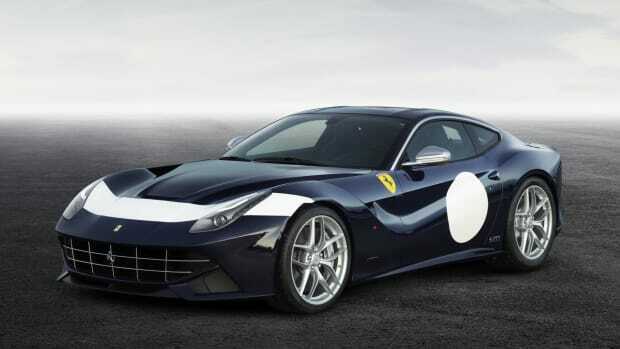 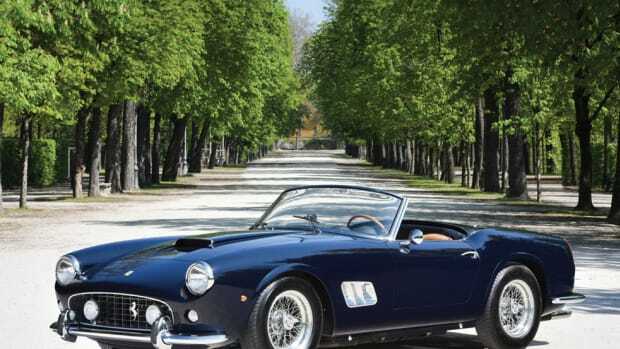 Five of those liveries were on display at the recent Paris Motor Show, including a Blue F12, inspired by the 250 GT driven by Stirling Moss at Goodwood in 1961; the red 488 GTB, inspired by Ferrari&apos;s 2003 Formula One car, driven by Michael Schumacher for his Drivers&apos; Championship win; and the California T "Steve McQueen," inspired by the 250GT Berlinetta lusso that the actor once owned. 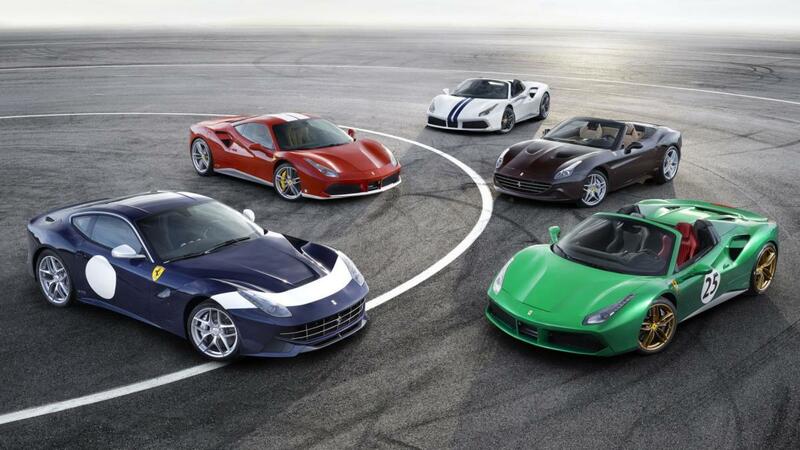 Head over to ferrari.com now to get the story behind all 70 cars. 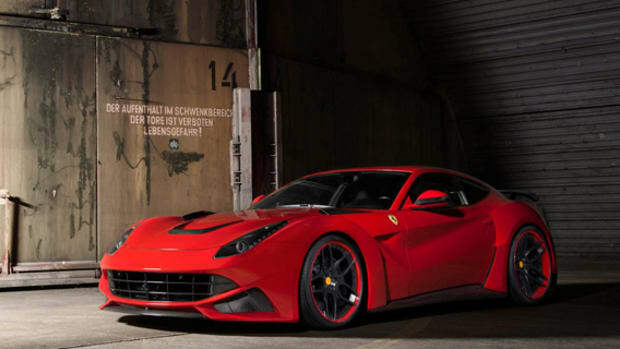 For more automotive news, check out the Mercedes AMG GT Bobby Car for kids, as well as the fuel-cell powered Chevrolet Colorado ZH2.